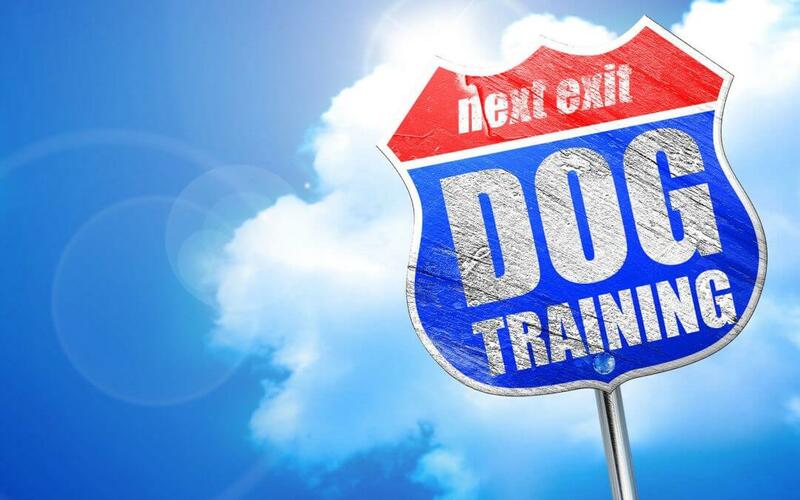 4 Things Dog Trainers Do That You May Not Be Doing. Big Life; Small Space. Living with Dogs in Apartments.